We have Nitrox available on all our dive trips for Nitrox certified divers. We use a membrane system onboard so our Nitrox percentage will be between 31-33%. You can use our tanks or bring your own. If you bring a O2 clean tank we can fill it but it will no longer be O2 clean. There is no need to pre-order Nitrox. When you board, sign up for Nitrox for a set price for the trip. 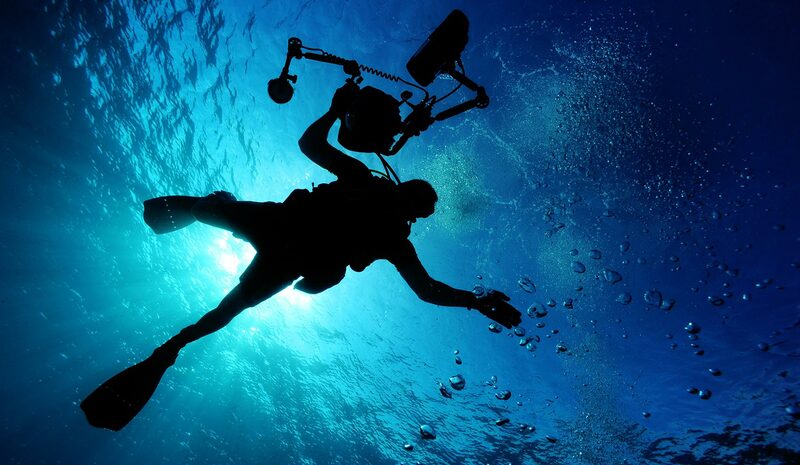 The price includes fills for all your dives as well as a full tank when you leave the boat. If you bring your own tank, we will fill it if needed before the first dive. The Nitrox charge will be added to your galley tab and you can pay at the end of the trip by cash, check or credit card. You must present your NITROX CERTIFICATION CARD to the Divemaster. You must read and sign the Horizon Charters Incorporated NITROX RELEASE OF LIABILITY. You must analyze the oxygen percentage in your tank prior to each dive. You must record your oxygen percentage, maximum operating depth, date, then print and sign your name into the Horizon Charters NITROX LOG BOOK prior to each dive. Know and understand how to calibrate and operate the O2 analyzer. Know and understand how to calculate your EAD and MOD before diving Nitrox. We will only fill tanks up to 3500 psi or the maximum psi your tank is rated for.